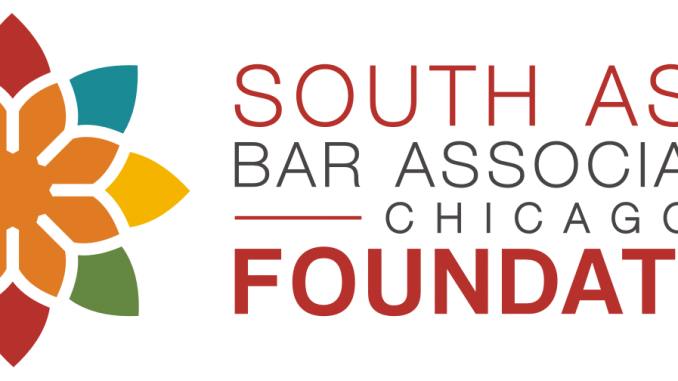 The SABA Chicago Foundation (“SABACF”) is accepting applications for two-year positions on its Board of Trustees. The following instructions and materials are provided to facilitate your application. The application deadline is October 31, 2016. All applications must be emailed on or before October 31, 2016. The minimum time commitment of a Trustee includes attendance at no less than 4 board meetings (some in person, some via conference call) per year; planning for and attending SABACF event(s); assisting in fundraising efforts; reviewing Summer fellowship and/or grant applications; and addressing governance/compliance issues. Any questions about this application should be directed to the President or Secretary as outlined in (1)(2). Please be as specific as possible in responding to all questions below. Please limit your responses to the space provided when possible, keeping in mind that brevity is particularly important given the number of applicants expected. If you need more space for one or more answers, please attach no more than one page total which includes all additional information for all questions. If submitting any optional materials (such as a picture or references), please indicate below so we can be sure we receive all your application materials. Developing and funding public interest projects that benefit South Asian legal professionals and/or the South Asian community. If you would like a copy of SABACF’s bylaws, please send an email to the President or Secretary as outlined in I. B above.